Where are those elusive Clares? 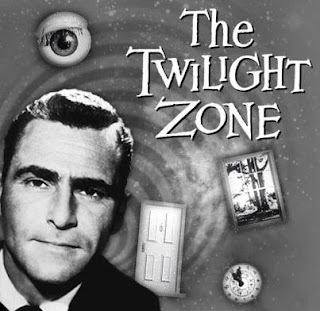 Jonathan and I have been watching episodes of the twilight zone the past few weeks. These are so classic and definitely get you thinking. Even "Amazing Stories" and "Outer Limits" never quite match the TZ coolness. Go Rod!